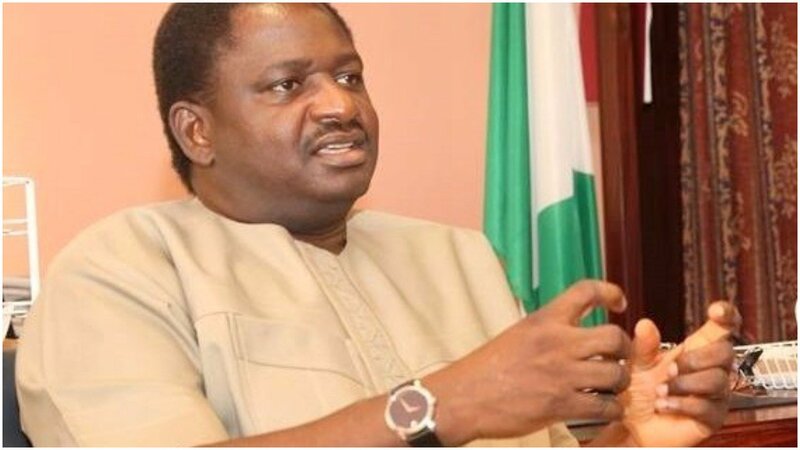 A member of the House of Representatives, Samson Okwu, has criticized President Muhammadu Buhari’s spokesman, Femi Adesina, over his comments on the Benue killings. Okwu labelled it a “statement of failure”. On Wednesday, Adesina said between 2013 and May 2015 when Goodluck Jonathan was president, 756 people were killed in herdsmen attacks. “Let nobody say that all this is happening because we have a Fulani president,” the presidential spokesman had said. 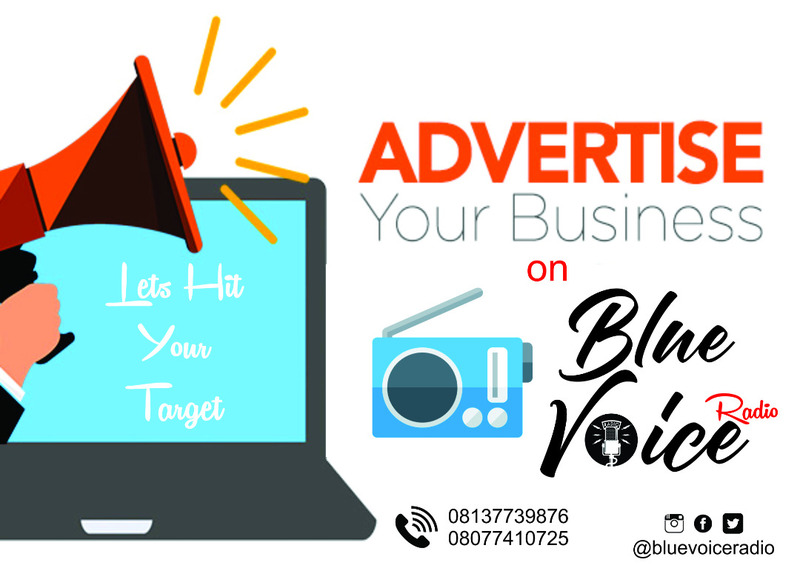 But speaking with journalists on Thursday, Okwu who represents Obi/Oju federal constituency of Benue, said during Jonathan’s administration, the spate of killings in the country were not this bad. He said Adesina should apologise to the Benue people and stop blaming the Jonathan administration. “I think it is a statement of failure, especially at this time that Nigerians voted for All Progressive Congress (APC) so that the insecurity would stop. “During Jonathan’s administration these killings were not spread in the country as witnessed now, the insecurity was only in some parts of the north-east and north-central but now there’s Enugu Massacre, Edo massacre, Rivers massacre and then Benue. 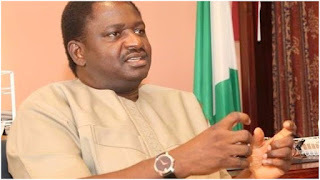 “I think Mr. Femi should apologise to the people of Benue and Nigerians instead of blaming their failure on President Goodluck Jonathan,” Okwu stated.